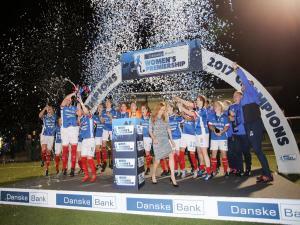 Linfield Ladies have retained the Danske Bank Women's Premiership, beating Newry City Ladies 4-1 in a title decider last night. 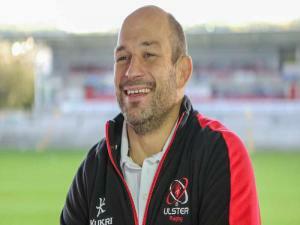 Kirsty McGuinness and Alison Smyth both scored twice to kick-off the champagne celebrations at Rathmore. Now Sarah and co. have their sights set on a hat-trick of titles. In the other fixture last night, Sion Swifts beat Ballymena 10-0 to move above Newry and finish the league in second place, three points behind Linfield. Sion and Newry will go head-to-head in the last game of the season, the Electric Ireland Women's Challenge Cup final, at Windsor Park next Thursday, September 7th.